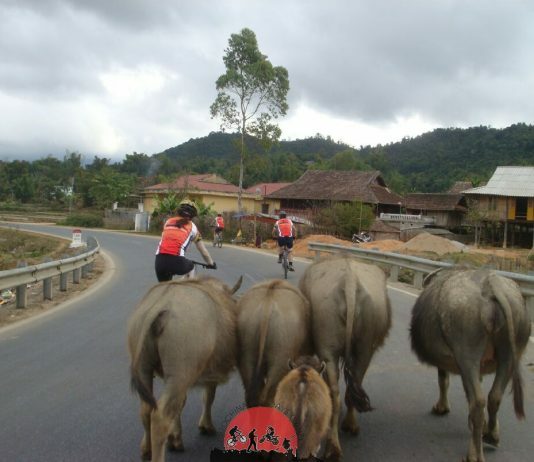 Cycling tours in Vietnam with a fascinating country with a distinctive culture and a long and extraordinary history. 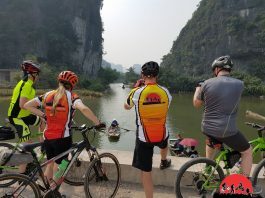 Although it is often remembered most for its wars, modern Vietnam has emerged as a proud nation with a people eager to show off the many aspects of their diverse land that make for memorable cycle tours in Vietnam . 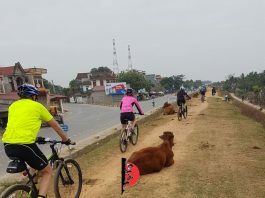 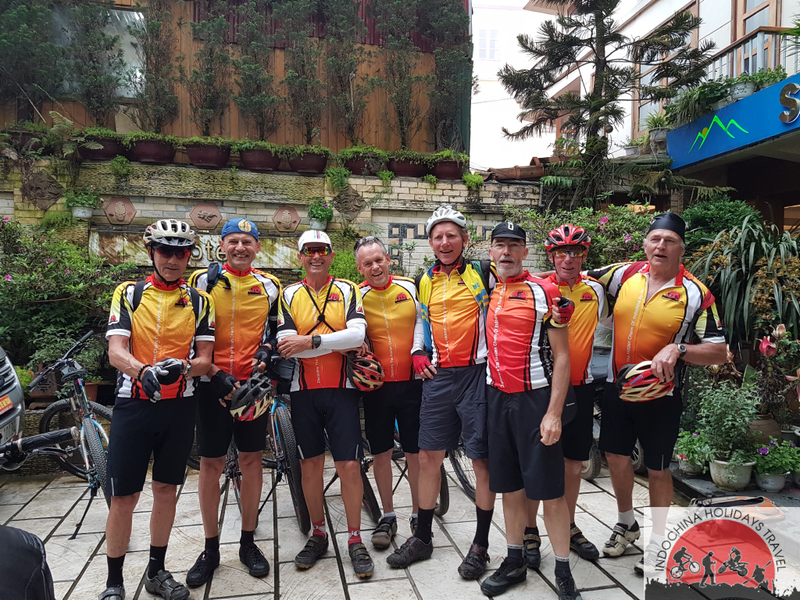 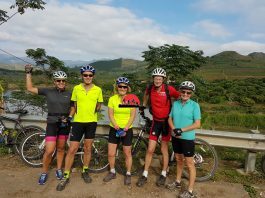 Indochina Bike Tours offering a wide variety of Vietnam bike tours and cycling through Vietnam .